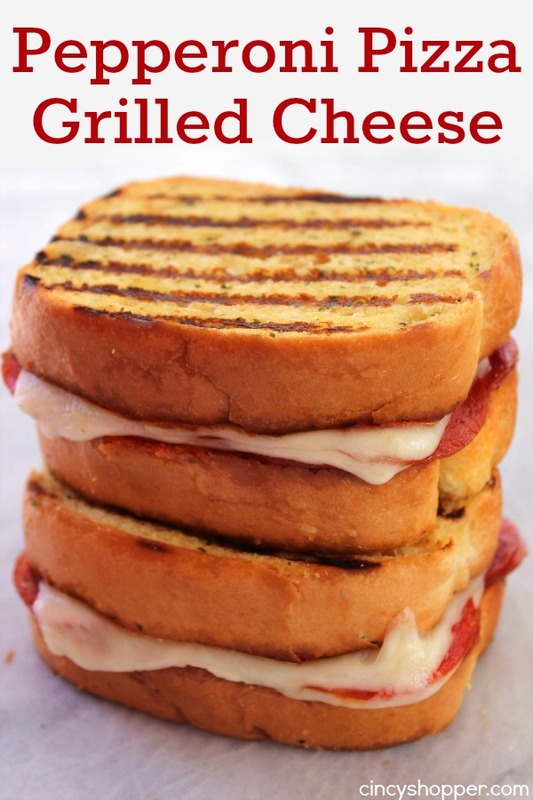 This Pepperoni Pizza Grilled Cheese Sandwich will make for a fun twist on a traditional favorite. 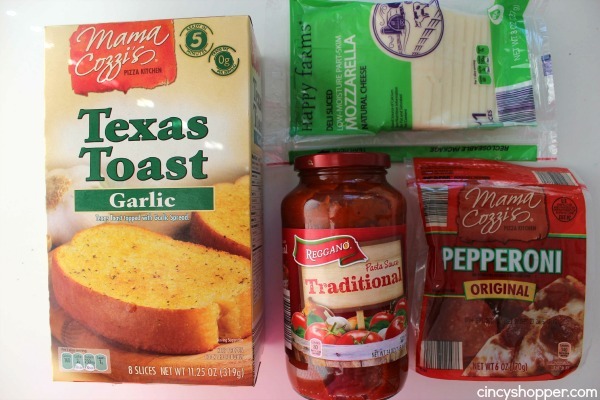 Garlic Toast layered with marinara, tons of pepperoni, and mozzarella cheese. The whole family will love em. 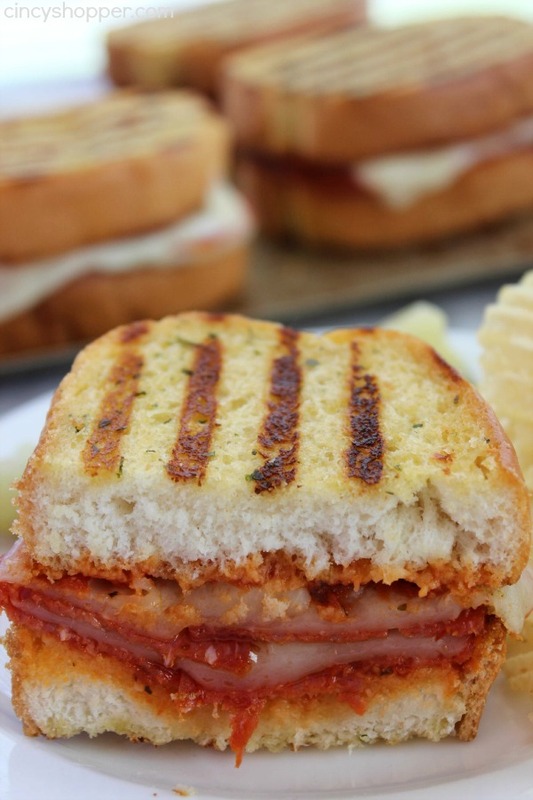 During the summer months, we like to make sandwiches for dinner. We can add in some fries or even just chips and a pickle. 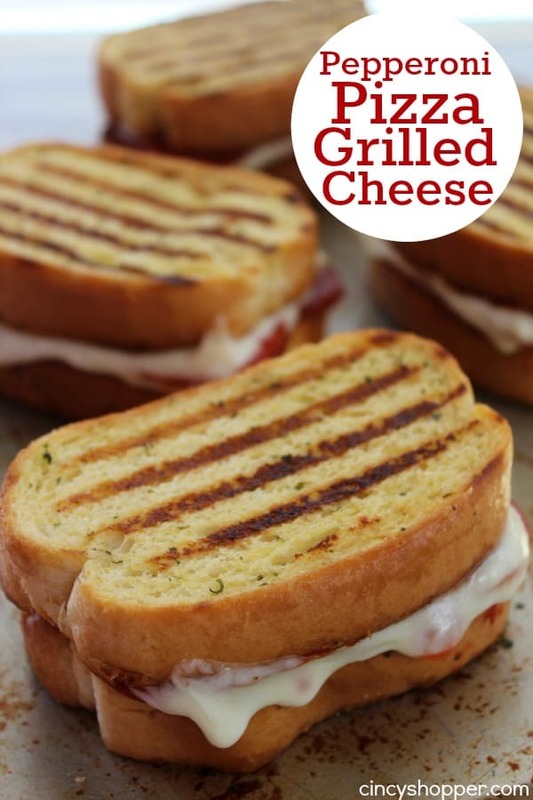 Grilled cheese are always a favorite sandwich request when we are whipping up sandwiches, especially our fun Grilled Cheese Roll-Ups. 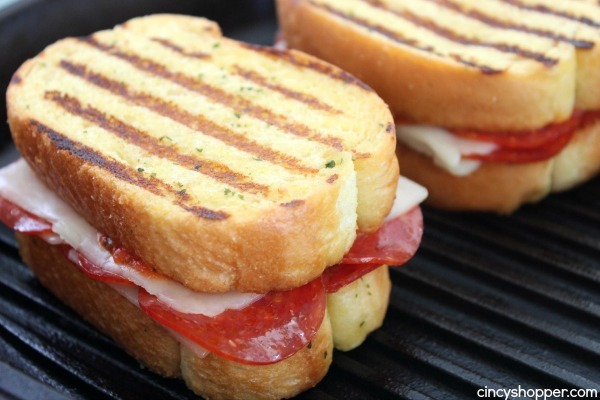 Since pepperoni pizza is also a favorite, we decided to combine the two and make these super yummy Pepperoni Grilled Cheese Sandwiches. 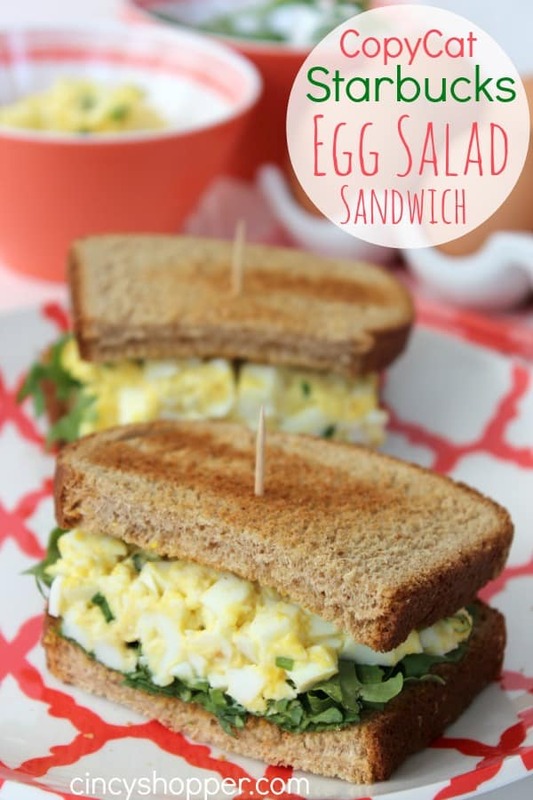 These sandwiches make for a great inexpensive meal idea. My kids and hubby loved them. 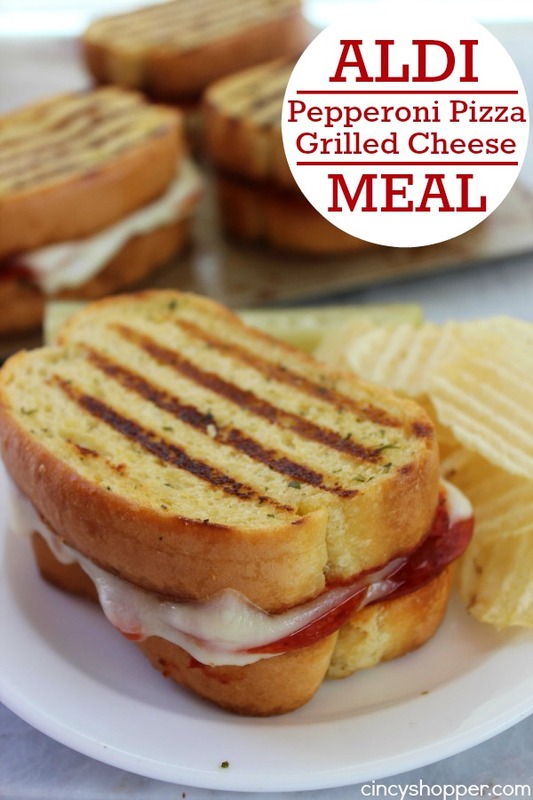 They liked them so much that they requested them to be added to next week’s meal ideas too! We purchased all the ingredients at Aldi for this meal. Obviously you can purchase the items at any grocery store. The total price of this Aldi Pepperoni Grilled Cheese Meal was $7.85. I doubled the recipe to make it served my large family. The ingredients for this recipe are so super simple. Making them is so easy. Just layer on your ingredients. I am thinking of adding some onions to my sandwich next time because I am a HUGE fan of onions. The sandwich was perfect with the ingredients we used though. 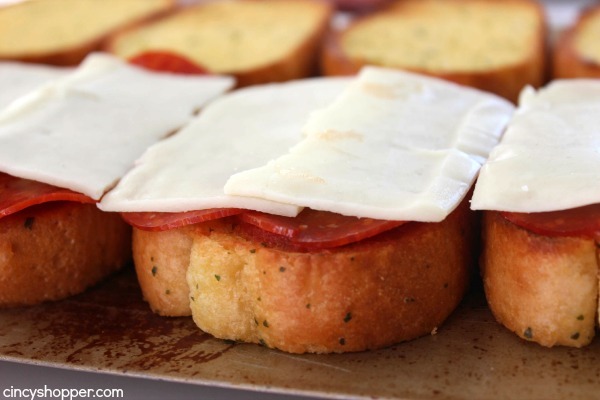 Place garlic toast on baking sheet. Bake for 7 minutes or until toast is slightly toasted around edges. 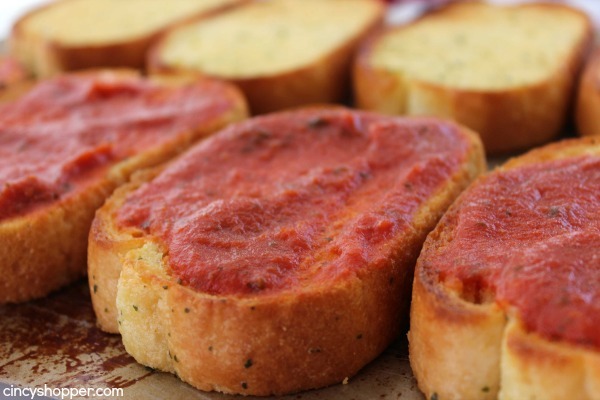 Spread 4 slices with 1 tablespoon of sauce on each. 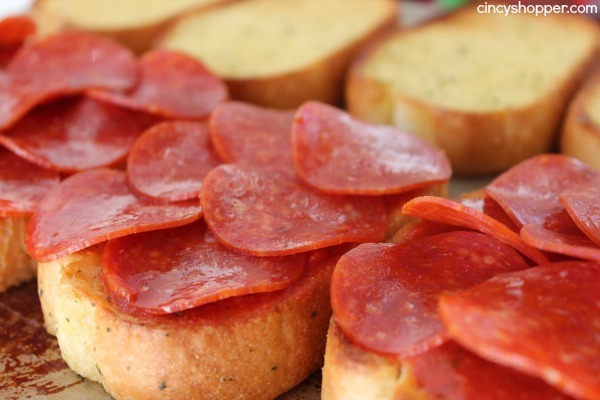 Top each 6 slices of pepperoni. 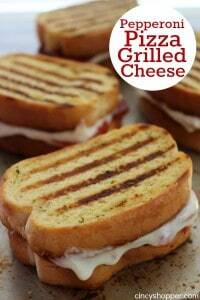 Top each with 1 slice of cheese. Than another layer of pepperoni and cheese to each. Spread 1 table spoon of sauce on each of the remaining toast slices and place on top of sandwich. Heat a skillet or griddle over medium heat and drizzle lightly with olive oil. 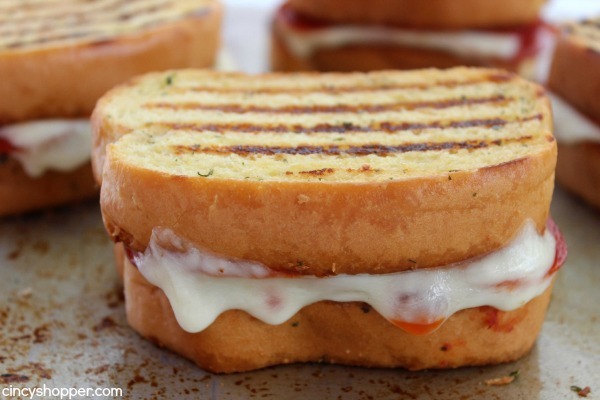 Heat each sandwich until cheese is melted and contents are hot. 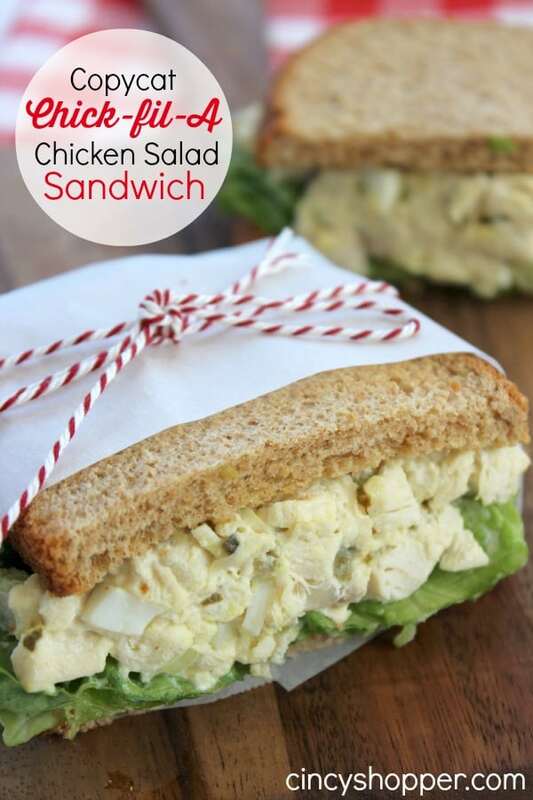 During the summer, cold sandwiches like our CopyCat Panera Tuna Salad Sandwich are perfect. 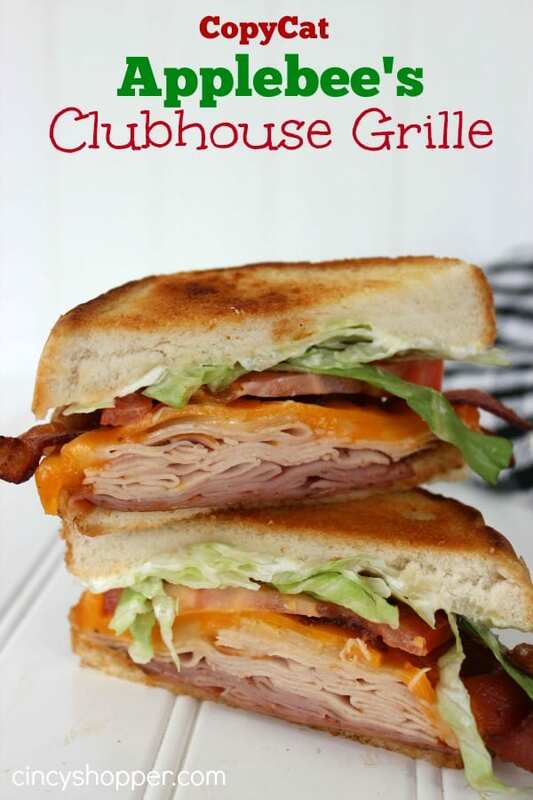 Making sandwiches with chips and pickle makes for super easy weeknight meals. 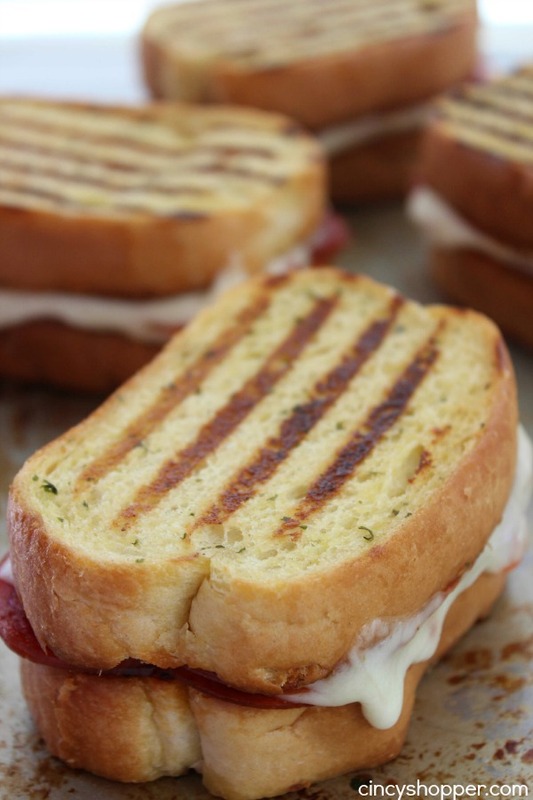 Do you make sandwiches for your family meals more often during the summer months?